It’s that time of year where Apple releases its latest OS: iOS 11. 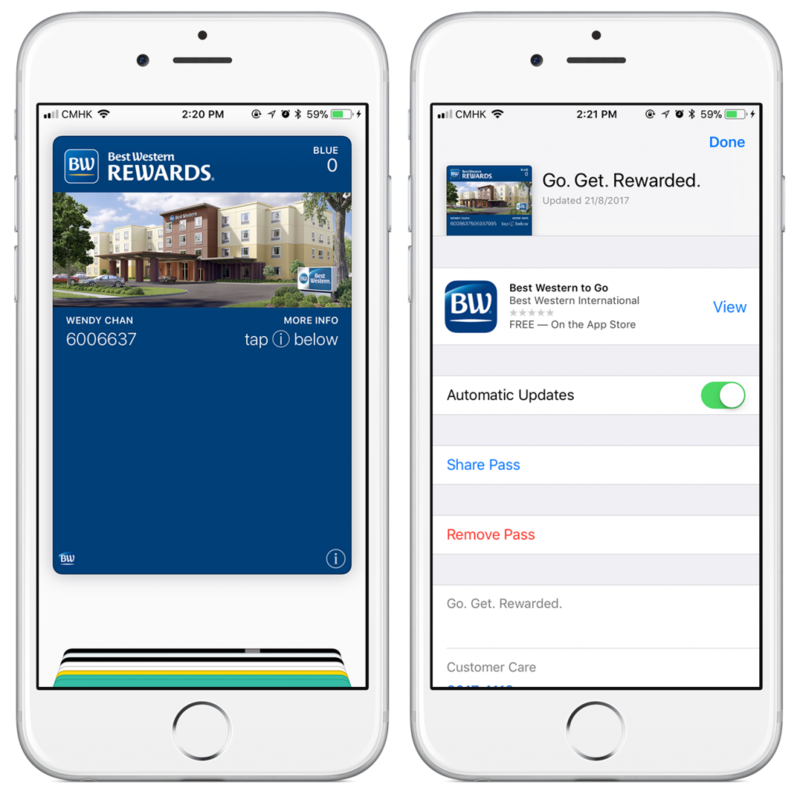 While there are hundreds of new features in iOS 11, we were especially excited to see what’s new with Apple Wallet and Apple Pay – and we were impressed. Here’s everything you need to know with Apple Wallet in iOS 11. Apple Wallet has a new look. Credit cards are still at the top and passes (e.g. loyalty cards, punch cards, boarding passes, coupons, event tickets) are still below the credit cards. Passes still have the same format and layout as you can see from this Best Western digital membership card. Scroll down in Apple Wallet to find the ‘Edit Passes’ button. Tapping on this will show you a list of all of your passes. If you want to delete unused passes, you can also do so much more easily now. Now, the native camera app in iOS 11 can scan QR codes. Simply open Camera, point to a QR code, and tap on the notification to open the pass URL in Safari. Having QR code scanning capabilities within camera has just made it 10x easier for customers to install passes. You can also launch the camera app to scan QR codes from the ‘Edit Passes’ view. This feature has been removed as the camera app is now capable of scanning barcodes. 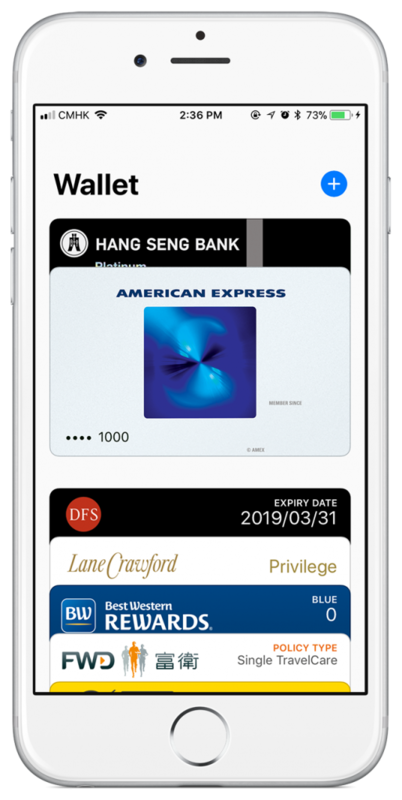 The blue plus icon you see below allows you to add your credit cards to Apple Pay. You can now access Wallet directly from your Control Centre. 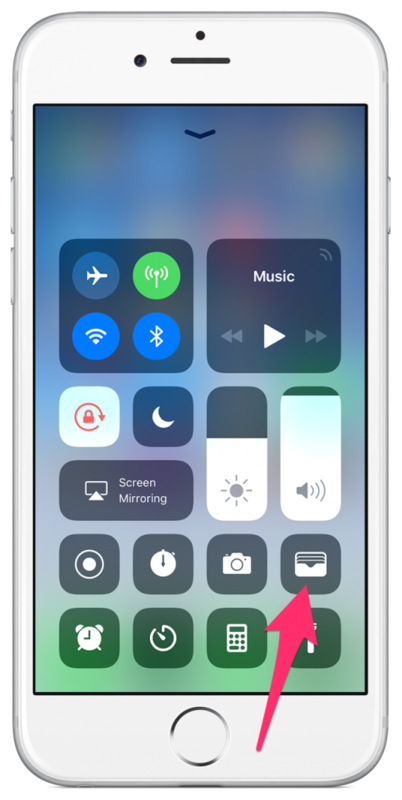 Here’s how to add Apple Wallet to your Control Centre. 1. Open your Settings app and tap on ‘Control Centre’. 2. Tap on ‘Customise Controls’. 3. Add Wallet to the ‘Include’ list. 4. 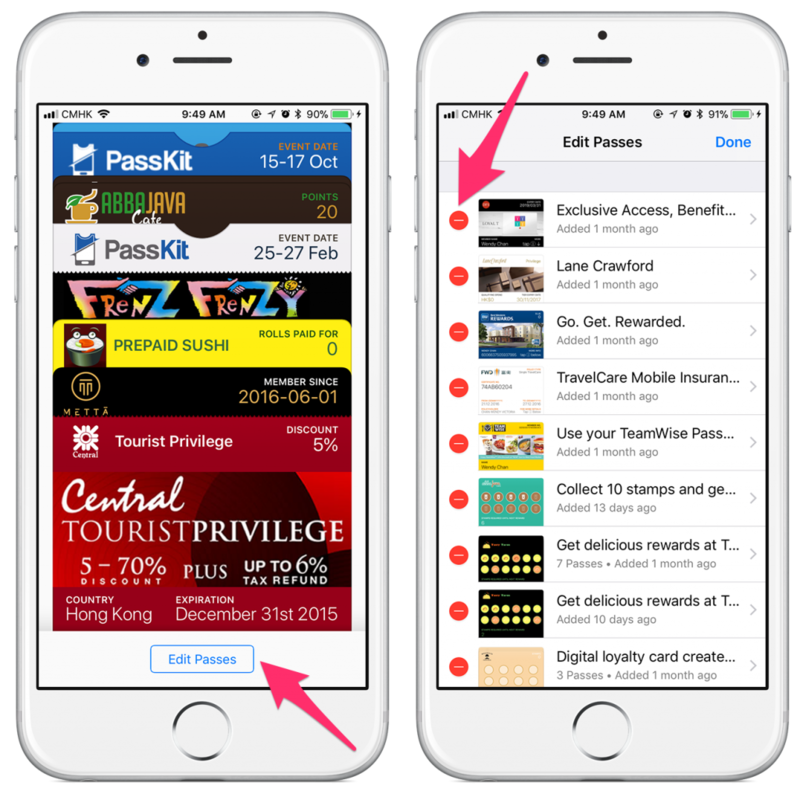 Drag to reorder where you want Apple Wallet to appear. 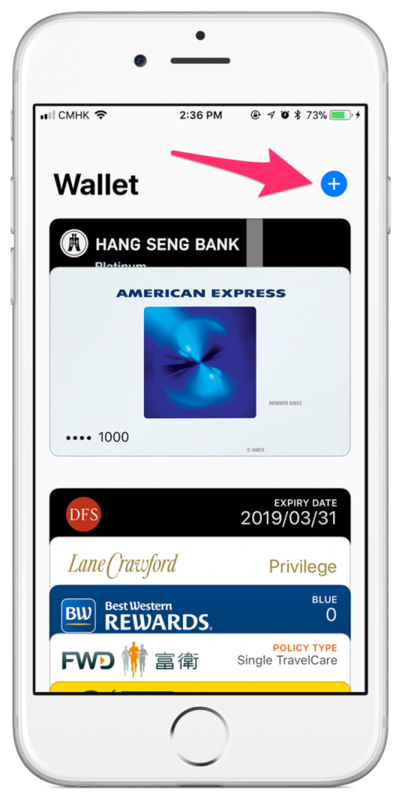 Once you swipe up and tap on Wallet, you can instantly access your credit cards for Apple Pay and your passes. Note: if your phone is locked, you can still swipe up and access wallet. Links (URLs, phone numbers) will not open unless your phone is unlocked. 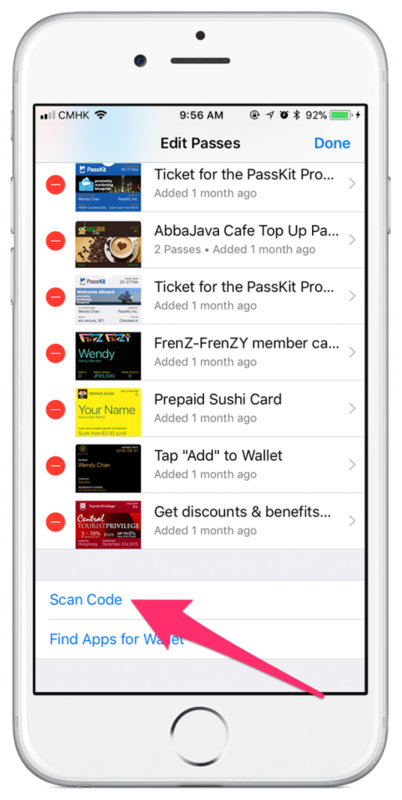 What do you think of these changes to Apple Wallet in iOS 11? Let us know below! In iOS11, can passes also have the ‘share pass’ (on the back of the pass in iOS10) feature disabled? It looks like it. I see that all Loopy Loyalty cards in iOS11 no longer have the share pass. This is super cool and something many people have been waiting for. Glad to see it’s finally happened in iOS11. Good point. My observations had primarily to do with marketing. But you can probably make a case for some improvement in product development. Apple is famous for eliminating peripherals, which perhaps has led them to not introduce SD slots in their mobile devices. I am using IOS 11.3.1 & unable to add passes to my wallet which I used to do.